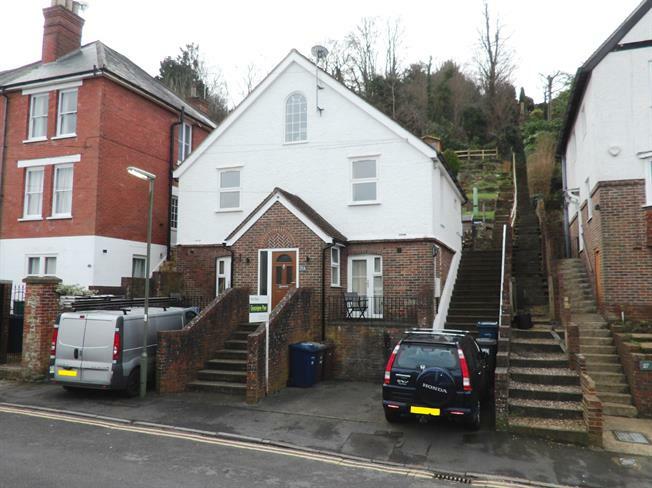 2 Bedroom Maisonette For Sale in Godalming for Asking Price £250,000. This property's price has dropped from £315,000 to Asking Price £250,000. This two bedroom maisonette is located close to the town centre and is within walking distance of Godalming Station. The property provides scope for modernisation. The accommodation comprises two bedrooms, two reception rooms, family bathroom and a kitchen. Included are two levels of the rear terraced garden and in a area where parking is at a premium, there is a single off street parking space.